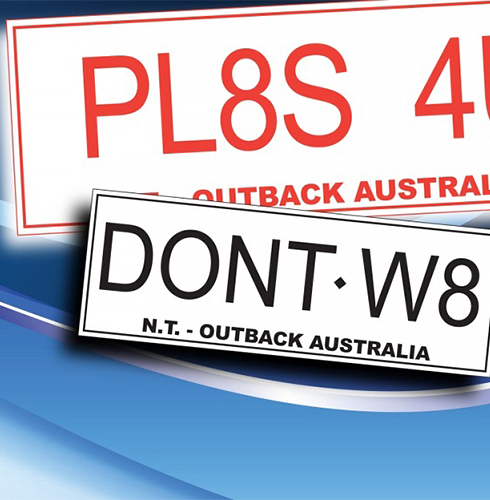 Personalised plates are available for cars, trucks, private buses, trailers and motorcycles and a great way to add fun and a unique touch to your vehicle. You can choose from a range of plates and combinations. For more details visit the Personalised Plates page.